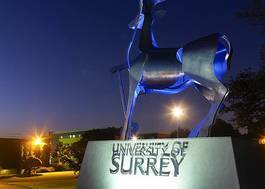 Study Physics (with an industrial placement year) at University of Sussex - Which? At Sussex, you learn from experts working at the forefront of Physics, from developing next generation quantum technology devices, to the ATLAS experiment at the CERN Large Hadron Collider. This means you study modules based on the latest research, from quantum mechanics to particle physics. You also explore the fundamental laws of Physics. You also have the opportunity to apply for a year working in industry. You can choose from a range of companies and benefit from our links with employers through the South East Physics Network (SEPnet). We also offer this course without the industrial placement year, as a four-year MPhys, as a four-year MPhys with research placements, or as a five-year MPhys with an industrial placement year. 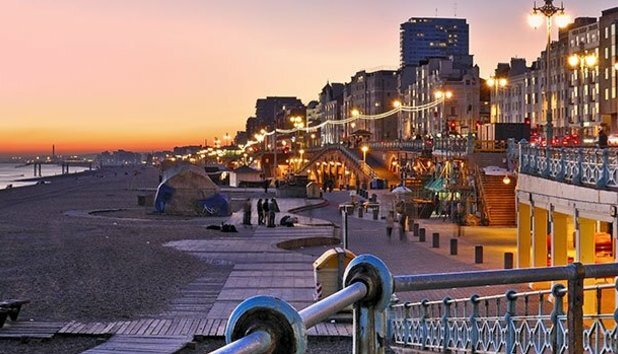 With Brighton voted the happiest city in England for students, (Student Living Survey, Sodexo, 2018) there can be few better places to study..